All the gangsters - make noise! 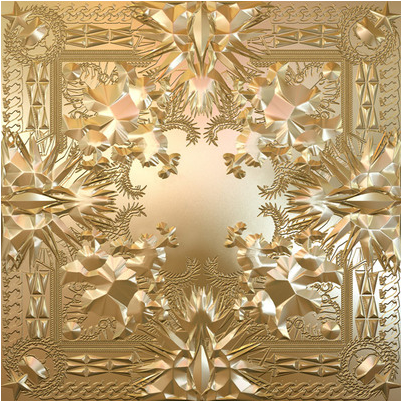 Kayne and Jay Z are bringing their Watch the Throne tour to Canada. Did you hear the first single off their album...Otis? All I will say is - what is the opposite of 'mind blown'? Cause that is how I felt when I heard it.